I enjoyed this book because it spent a lot of time talking to girls about being confident and believing in yourself. It gives a lot of focus on being confident. 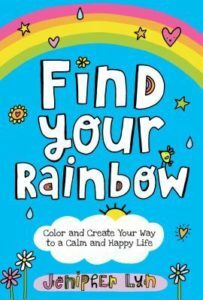 This book is full of fun activities for girls to do, to get to know yourself, and discover what makes you. There are things to help you learn to set goals and make plans. The pages are colorful and fun! This would make a great birthday gift for a girl 10-12 years old.